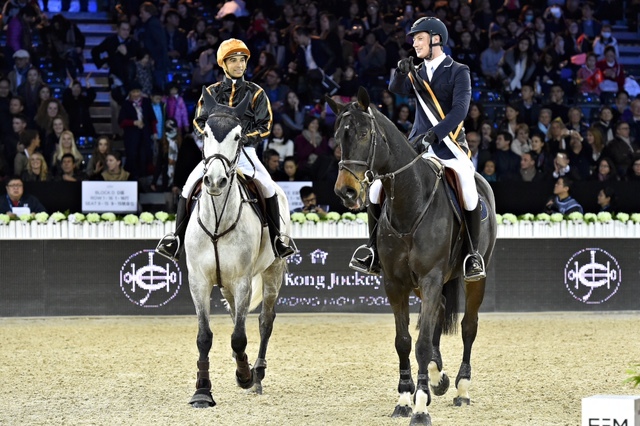 ← THE HKJC AND ROBBIE WILLIAMS SAY, LET US ENTERTAIN YOU! While watching whatever that was between Floyd Mayweather and Conor McGregor happening in Vegas, someone in our group in Colombo started talking about sports and athletes, and, looking in my direction, asked if it’s the “duty” of jockeys and trainers to help promote and market horse racing. He wasn’t trying to be funny. Not knowing much about the inner workings of the sport and the difference between riding licenses and artist contracts, he was simply asking whether there were any clauses where all racing personnel were obligated to help promote the sport. It was a reasonable question and which I couldn’t really answer as it’s something I have zero knowledge about. By now, Conor McGregor was making his post fight interview and for the first time I felt some respect for the man. 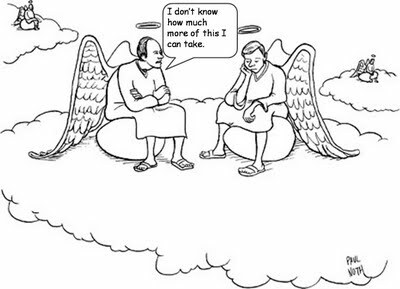 Some empathy. Getting back to horse racing, being a jockey is already a full-time job saddled with a very disciplined and restricting life of wasting, risking life and limb every time one gets on the back of a horse, the pressure to win while ensuring that all this hardship to their bodies don’t take any toll on their mental state. This happens, and as recently discussed here, depression doesn’t discriminate. It sneaks up on you and often takes over no matter what industry one is in. 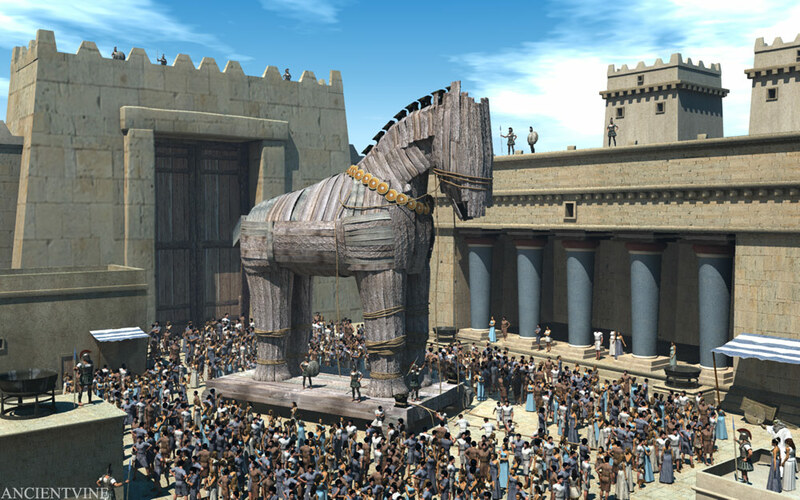 As for those in horse racing responsible for starring in The Main Event, personally speaking, they should be good ambassadors for the sport, the racing clubs to which they’re employed, and the countries they represent, but there’s nothing to say that they need anything more to add to their workload. 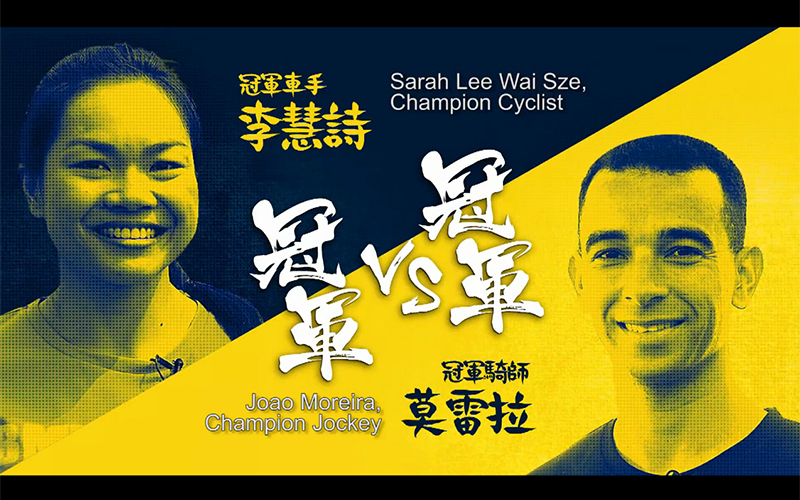 In Hong Kong, most of the riders are incredibly helpful and giving of their time even when their time is very tight. As Joao Moreira mentioned a few years ago, “You guys have a job to do and so do we and we will always try to help. It’s good for all of us”. 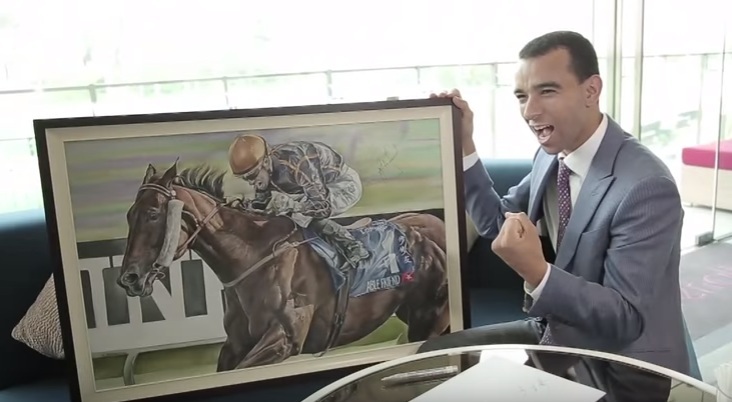 Joao Moreira is, of course, not only the complete horseman and professional, he’s a naturally gifted marketing man. A racing club should hire him as a consultant. When that camera is turned on, he knows exactly what to do and say- and it’s natural and credible. It makes him the likeable and hugely popular jockey that he is. 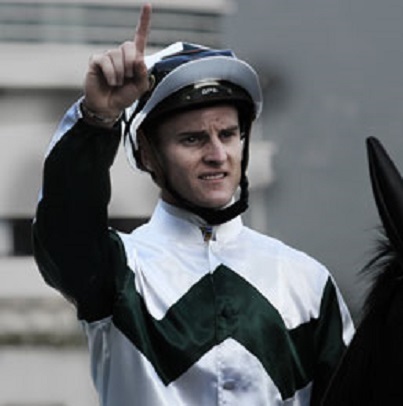 There’s also Zac Purton, who in a video needed to articulate what makes a Happy Wednesday night so very special, managed, without any script or any brief, to explain how he feels about the brand from a jockey’s point of view. It remains the best description of the brand, something not even a professional copywriter could put into words. Was it his “duty” to do this? No, he was asked if he would, and he just did it- and only a few minutes before riding in the first race of the night. 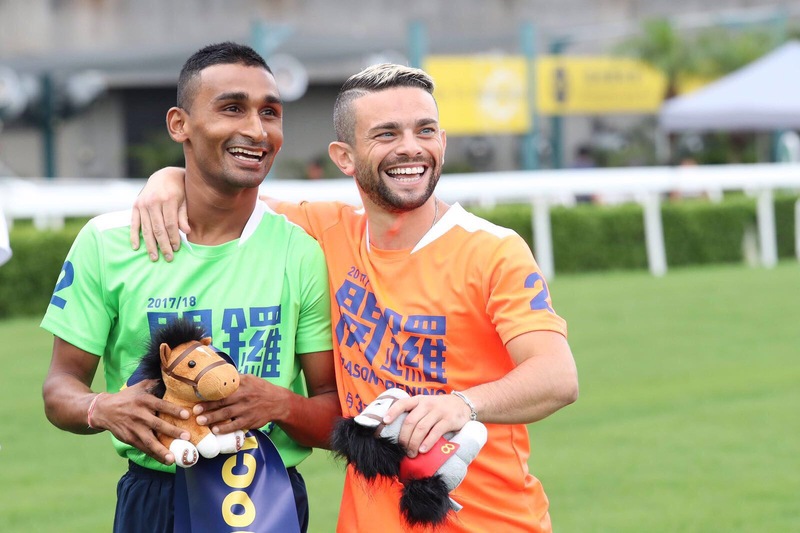 Whether Joao or Zac or Neil Callan, Karis Teetan, Chad Schofield, Sammy Clipperton, Derek Leung, Tommy Berry, Douglas Whyte, Olivier Delouze, Umberto Rispoli etc, they’re all very giving with their time to help promote horse racing in Hong Kong. There’s a sense of pride involved and which one only wishes happens across the board. But it doesn’t. There are unfortunately those who want good things to fail, because of that dreaded Not Invented Here Syndrome. 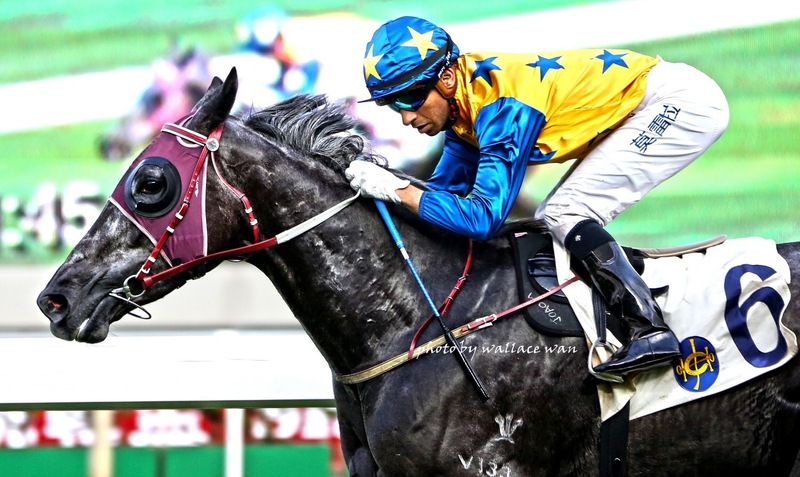 Unlike Joao Moreira, they haven’t bought into the, If you win, we all win ethos. 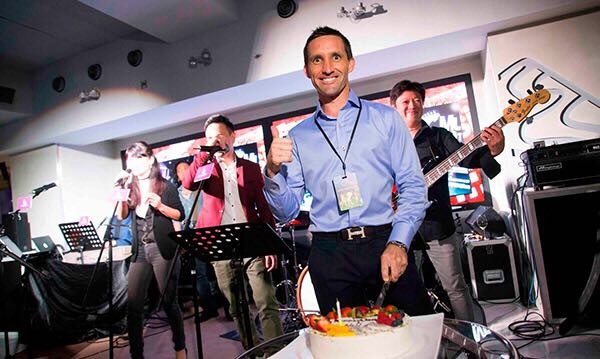 It would be fair to say that Joao Moreira, Zac Purton, Neil Callan, Nash Rawiller and Karis Teetan have visited Adrenaline, the venue at Happy Valley racecourse, more times than some managers and executives of the HKJC whose job should be to understand every facet of the Hong Kong racing product in what many forget is a bilingual and even trilingual market. It’s about getting to know the customer, first hand. But too often it’s about doing only what’s enough. This is not something understood by those who are never satisfied with only doing enough. 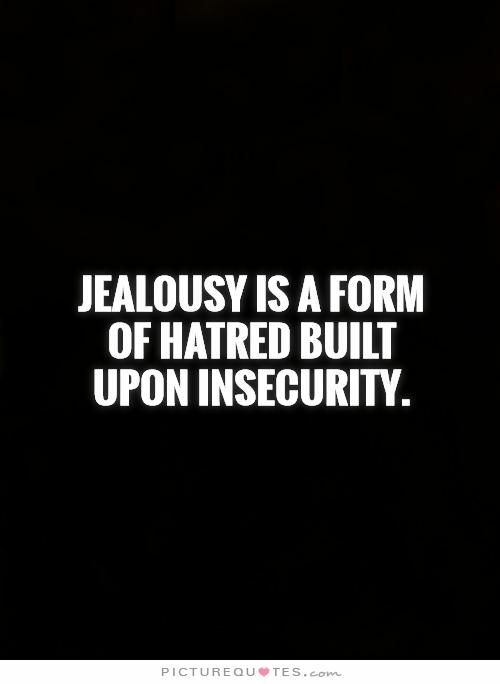 Sadly, when politics and petty jealousies get in the way, there’s no teamwork and they cloud being able to see The Big Picture. Of course some can’t simply see it, because they’re incapable of doing so. Why were they then hired? Who knows, except that the pockmarks are quickly spotted by those with the experience to see through false pretences. Still, these non-starters are kept on and sometimes even promoted as they have executive cheerleaders on their side for being obedient and “crafty cruiser” Yes People. These are people who keep horse racing from progressing as they just.do.not.get.it. And they’re just.not.good.enough. 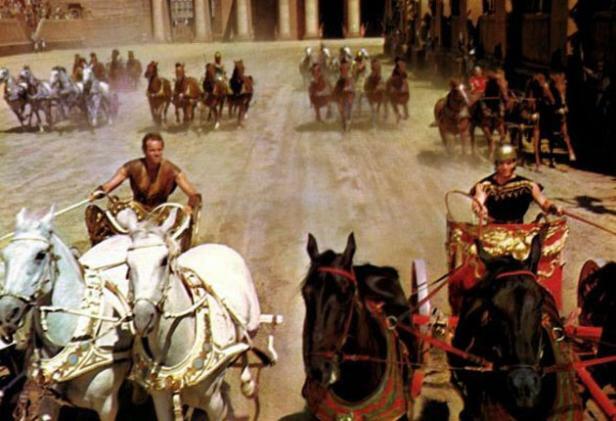 Good talent will not wish to be associated or work alongside them and is a major reason why, except for a handful of exceptions, horse racing remains in the dark ages and a few lengths ahead of the chariot race in Ben Hur. Too many fail to grasp that there’s a tsunami of “gaming” competitors out there after the very same dollar. And a spare dollar today is scarce. Take a breather and let that sink in. It’s also why horse racing cannot attract new executive talent who understand that younger demographic, how they view horse racing coming up to 2018, and what they want out of it. Who wants to work with those who believe that the entire world revolves around horse racing 24/7? Get real. It doesn’t. 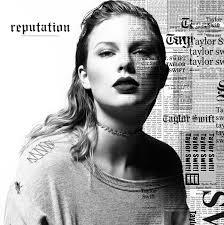 It doesn’t even revolve around Taylor Swift, Beyoncé and the Orange Julius in the White House and updates on Facebook. 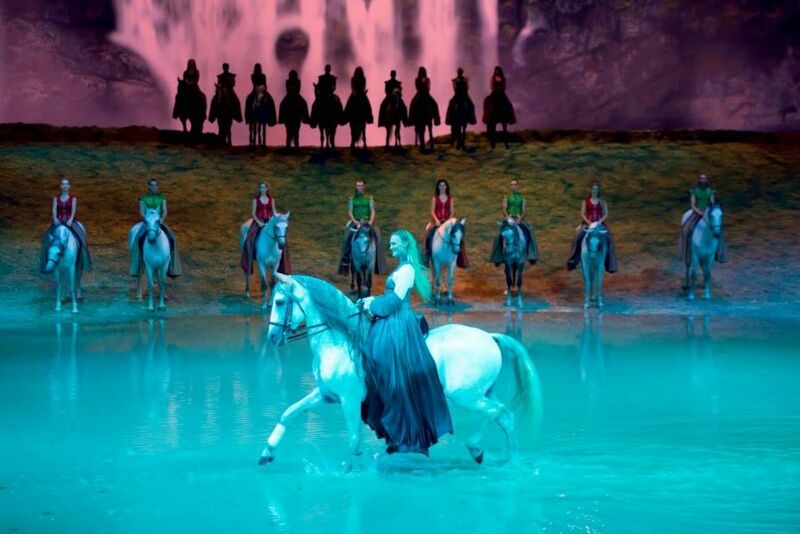 Similar roadblocks spring up when trying to attract new sponsors and looking at how one can close the huge chasm that exists today between equestrian sports and horse racing. One is seen as being upmarket and prestigious whereas the other is always reduced to the role of a Rodney Dangerfield. Can the two “live under the same roof”? There’s always a way of bringing them together, but this is not the place to hand out free ideas. No matter what anyone thought of the Mayweather-McGregor sideshow, it brought together boxing and Mixed Martial Arts through some extremely savvy creative marketing. Call it coarse and theatrical and below the belt, but it worked for that one fight. 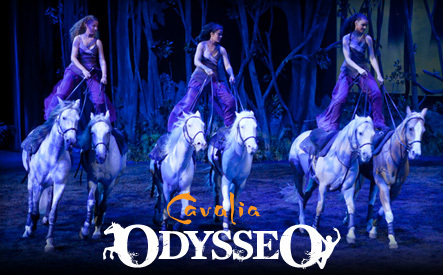 Horse racing and equestrian sports- and the beauty of Cavalia- as an event that takes place once a year for a week and marketed as a spectacular global tribute to horses? It will take time and won’t be easy, but why not? Who wants an easy ride on the gravy train? Let’s not answer that. Of course, writing and doing, and turning ideas into reality are very different things. Writing about the horse racing industry has all but run its course for me. After over ten years of writing about the usual suspects for a pat on the back from the usual suspects, the ink has run out. All the “mail” and handwringing becomes part of an insignificant circle game. What’s it all about, Alfie? Nothing much. 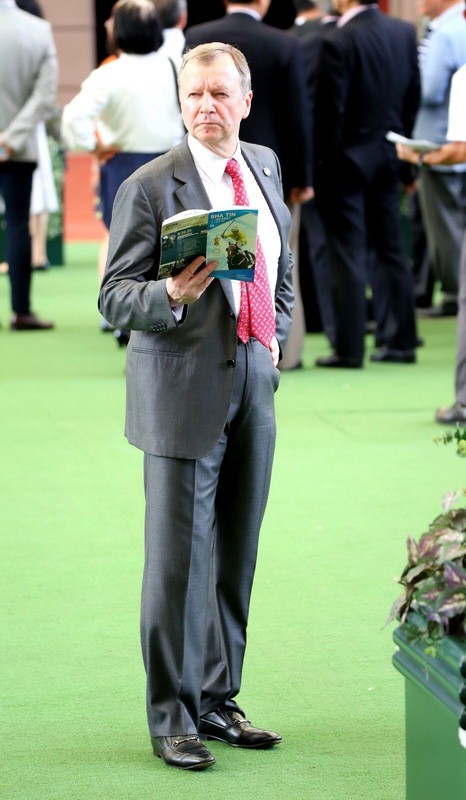 As an adviser for the HKJC for the past 4-5 years, I have been incredibly fortunate to have a great mentor when it comes to the horse racing industry in CEO Winfried Engelbrecht-Bresges. He’s certainly not one dimensional. Anyone who can talk facts, and figures to the last decimal point, knows every facet of horse racing, has all the right people skills, has a very clear vision of where Hong Kong racing is heading plus leading the HKJC organisation into even bigger community related projects and knows movies and the talents of Bob Marley, James Brown, Otis Redding and Sammy Davis Jr is in a different league. He’s going to be a hard act to follow. After everything we have done to make the Happy Wednesday brand the worldwide success story that it is, what’s next? Personally, and because content creation and relevant new delivery platforms is an area of business I am pretty familiar with, there’s nothing much more on the horizon to hold much interest than launching the first interactive online racing and equestrian sports lifestyle channel with content from around the world. Imagine the interest from advertisers who might look at being associated with horse racing in completely different ways- horse racing that’s not completely gambling driven. 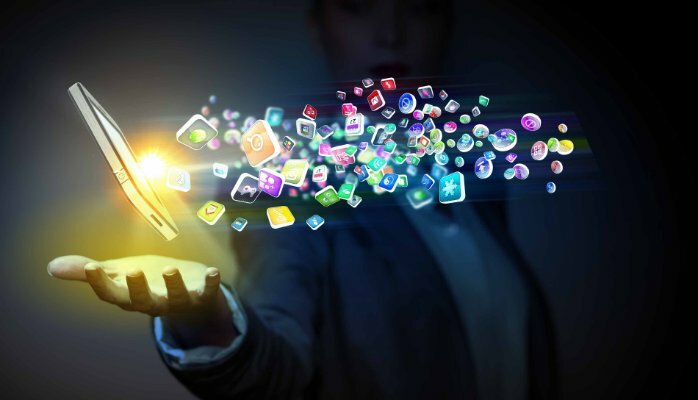 Add to the mix fashion, music, cuisine, technology programming and consumer generated content. 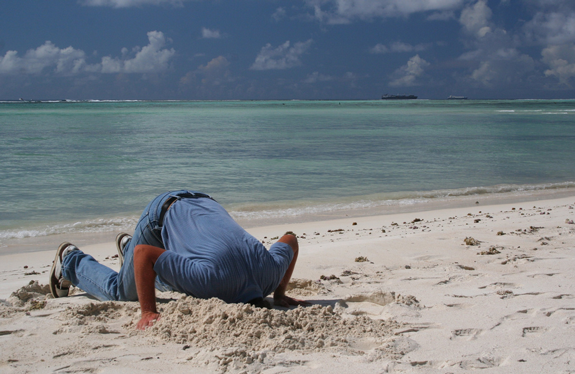 If wanting to know what the consumer thinks and wants, go straight to the source. There’s no point second guessing the customer. This usually ends up with second hand results. What’s not needed is more of the same. 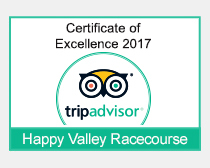 Leave that to horse racing websites and the wheeling in of more Trojan horses that are spotted by even the blind leading the blind. We’re all different. Some enjoy an easy life with the wife, the kids and white picket fence. And then you die. Others have that restless heart, that inquisitive mind and wish to explore the unknown and build that field of dreams and see who comes for the ride. 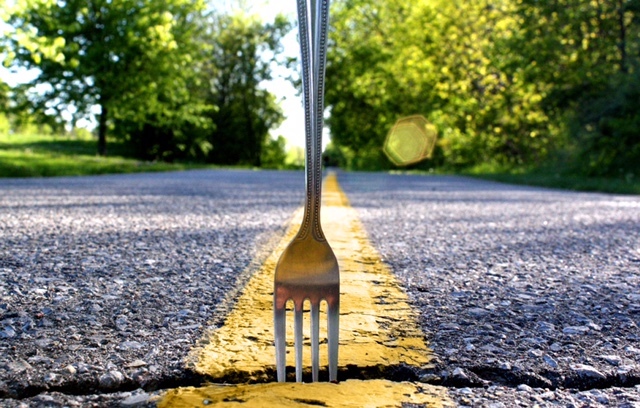 There’s no question as to which fork in the road I’ll be taking. 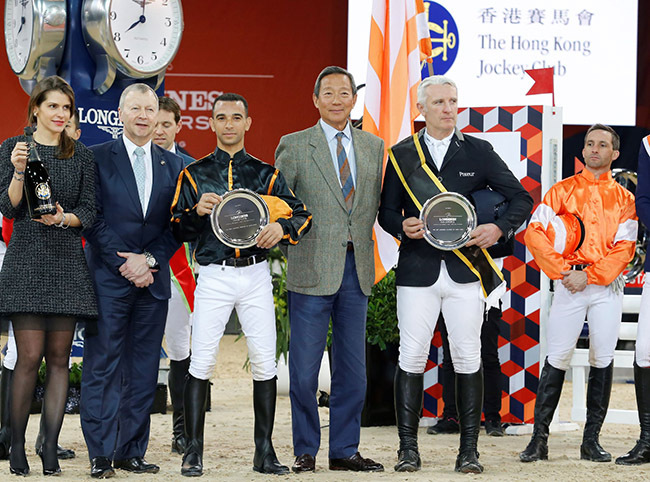 This entry was posted in Hong Kong Jockey Club, Hong Kong Racing, Horse Racing, HORSE RACING AND SOCIAL MEDIA, JOAO MOREIRA, The horse racing industry, WINFRIED ENGELBRECHT-BRESGES, zac purton and tagged Chad Schofield, Conor McGregor, Derek Leung, Douglas Whyte, Floyd Mayweather, happy wednesday, HKJC, Joao Moreira, Karis Teetan, Nash Rawiller, Neil Callan, Olivier Delouze, Sammy Clipperton, TOMMY BERRY, Umberto Rispoli, Winfried Engelbrecht-Bresges, Zac Purton. Bookmark the permalink.